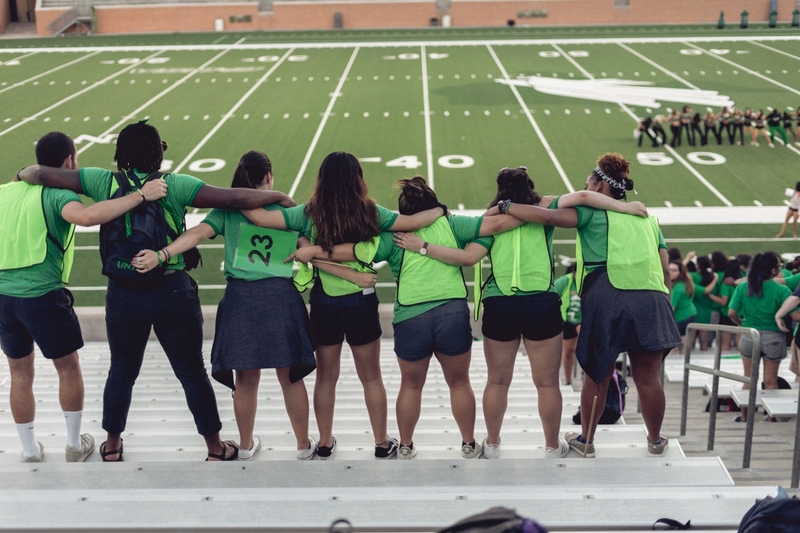 Orientation is your first step in successfully transitioning to UNT. All new undergraduate students are required to attend an orientation session. 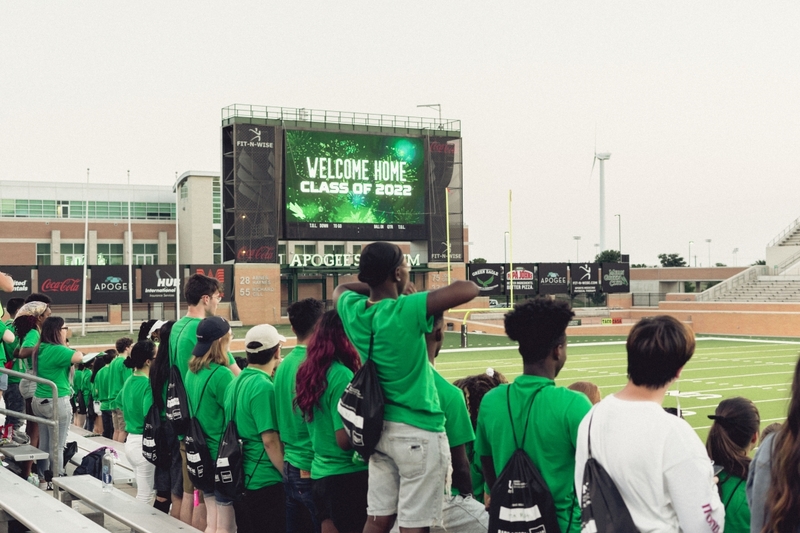 For freshmen, orientation is a 1-night or 2-night experience designed to help students and families become acclimated to the university. For transfer students, orientation is a 1-day experience with the same goal. During orientation, you will have the chance to meet with faculty and staff from your respective college or school, new classmates, and current students. 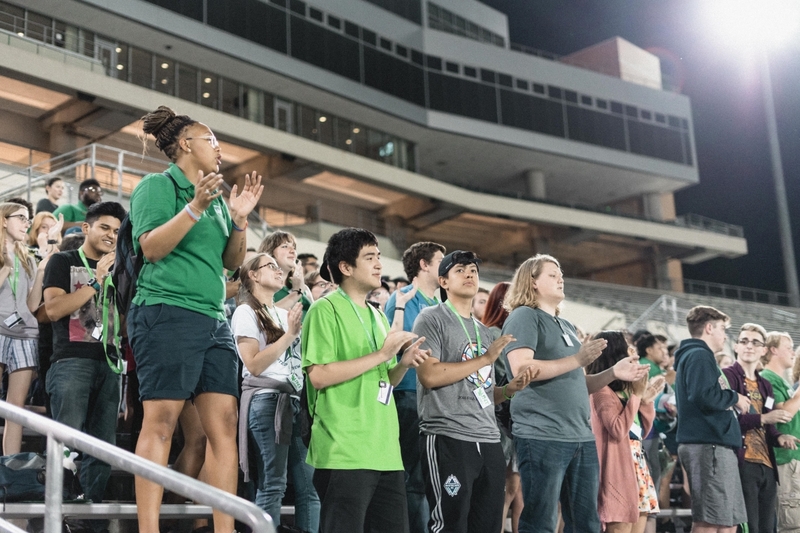 Orientation is a time for you to learn about campus resources, receive academic advising in preparation for registering for classes, and learn about UNT's traditions! You will leave orientation with a class schedule for the upcoming semester. New graduate students can learn more about orientation options by clicking here. To register for an orientation session, log in at http://my.unt.edu with your EUID and password. Once logged in, click Student Center, then Register for Orientation. Register early as sessions fill up quickly. 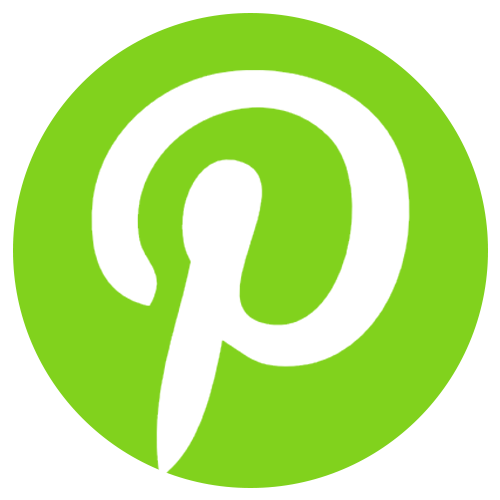 If you have questions, please visit our Frequently Asked Questions page.